Greetings, all! 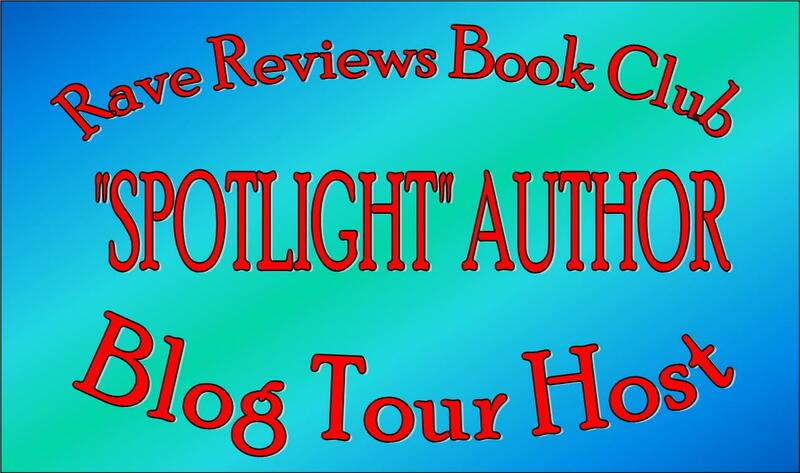 Welcome to the first stop on my 4WillsPublishing Blog Tour celebrating the re-issue of my memoir-shorts, Been There, Noted That: Essays in Tribute to Life. It has updated cover, new graphics, new book trailer, and now a first-ever jacketed hardcover edition. The book’s ruminations range from light and humorous to heartbreakingly poignant, but all spring from my own experiences. Thanks for visiting, trying this sample, and commenting! “I sure wish I had put some trees in my yard,” my neighbor said, watching me trim branches on the row of flowering crabapples that liked to reach over the sidestreet walkway and tickle the noggins of passersby. Only a year into grad school and working full-time, I had just commenced one of those long-term projects called a “mortgage.” Yes, I had bought my own place, a nice corner-lot colonial in a well-seasoned, thirty-year-old neighborhood. My house’s original owners had planted enthusiastically, blessing me with gloriously mature flora: springtime bloomers such as apple, cherry, and crabs; robust blossom-gobbed shrubbery the likes of lilac, snowball, and forsythia; plus a towering trio of magnificent hot-summer shaders—a red maple that ended every sentence with “eh?”; the mischievous elm that liked to flirt with my grapevine; and a humongous cottonwood that could target any area swimming pool with a fusillade of silky white puffs, then laugh about it for days. My neighbor’s yard, a mower-cropped crew-cut of featureless green, looked forlorn in comparison. “Today’s as good a day as any to plant a few,” I pointed out. The very nature of a human lifespan presents life-plan challenges. Nearly all of us have reliable data on when our individual clocks started ticking—it’s right on the birth certificate—but except in rare instances, we have only a vague notion of now much time we’ll get to live and love, to laugh and learn. That’s why we try to cram so many accomplishments into our younger days. I mean, the sooner you achieve a goal, the more time you’ll have to enjoy the benefits. However, this perspective is rather outcome-oriented. At the lower level in a hierarchy of ambition, we choose quick-and-simple aims, the kind where we expect lesser efforts to produce quicker results. At the middle level, we pursue the kinds of substantial rewards that require long-term, sustained effort—which in turn imbues success with greater meaning. At the highest level, we work toward goals where the benefits extend beyond our time, service to future generations, a paying forward for what our forebears accomplished for us. Imagine the old-timer who patiently plants a thousand seed-lings, knowing he’ll never live to see the forest, a form of altruism too few of us ever learn to embrace. Failing to see our world and the people who share it as bigger than one individual—as a continuum enduring beyond a single lifetime—is how it comes to seem acceptable to ignore the long-term consequences of pollution and climate change, of rapid natural-resource depletion, of amassing a massive collective debt for future generations to pay down. Maybe we don’t always need a “result.” The old lady didn’t say her goal was a degree, but rather “to go to college.” If she ran out of time after a year or two or three, wouldn’t the experience, the knowledge, the mere accomplishment found in effort be worth it? If you plant a tree, won’t watching it grow, if only for a while, offer a measure of satisfaction? 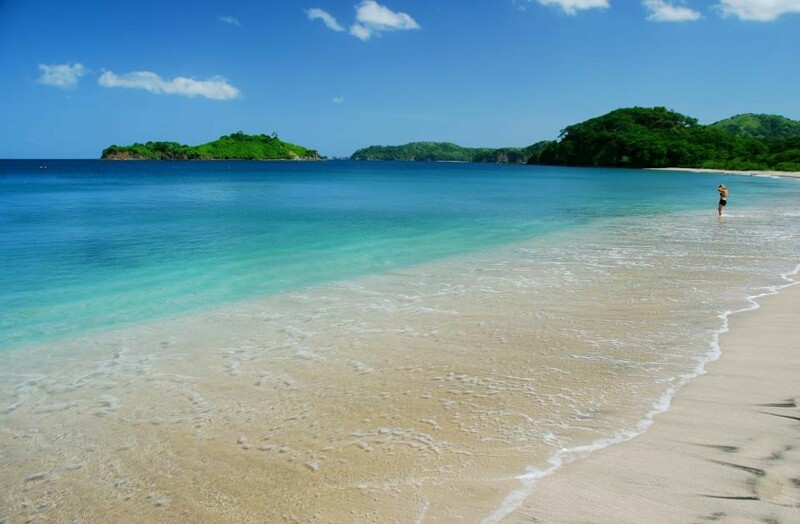 Don’t the best destinations beckon us with the promise of a meaningful journey? And can’t the results of our best efforts prove different than we expect, maybe even better, with dividends paying in more ways than we ever imagined? Think about the never-too-late lesson younger generations learn from the example set by that elderly college coed. Think about the circle-of-life wonder a child discovers when an old-timer nurtures seedlings that will mature long after he’s gone. And even if nobody ever finds out what you have done, at least you can embrace the joy in knowing you’ve made yourself a better person, and you’ve left the world better for the time you got to live and love, to laugh and learn. It’s been a long time since I lived among those springtime bloomers, blossom-gobbed shrubs, and towering trio of magnificent hot-summer shaders; but I hope my former neighbor is still right there across the street, and that he did get around to planting those trees. I like to imagine him spending some golden-years time relaxing in the shade. But if he’s gone now, I expect his son inherited the house, and I hope that on a hot summer day he can sit in that shade with his own children and share memories about helping his dad plant those trees. How old do you have to be to understand that such a simple result is worth all that effort? 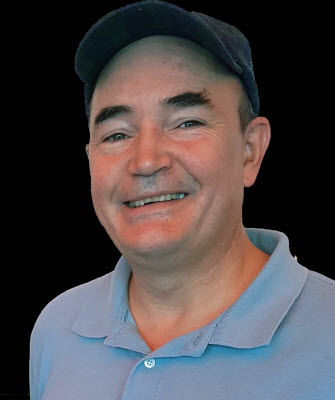 Author Bio: Writer, editor, publisher, TV producer, music composer, entrepreneur and more, Stephen Geez has long honed a keen eye for the foibles of human nature. His writing since taking undergrad and grad degrees at Michigan includes novels and short stories in various genres from literary to mystical adventure, non-fiction covering academic to how-to, commercial arts spanning corporate training to consumer advertising, and web-based content including the collections at StephenGeez.com and GeezWriter.com. Easing gingerly into his second half-century, he can’t hop, skip, or jump like the old days, but he never stops noticing and taking notes. 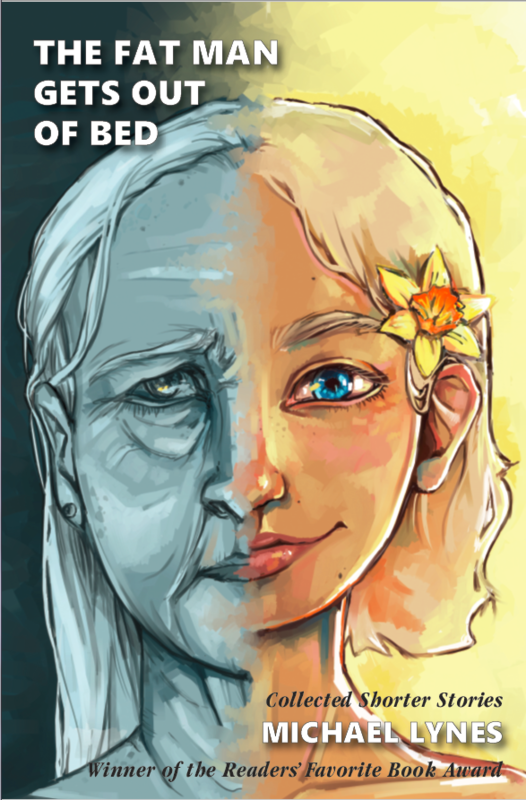 *For each day: 1 hardcover edition of Been There, Note That. *During the entire tour: $25 Amazon card. Thank you so much for stopping by and please be sure to click here for the rest of Stephen’s tour stops. 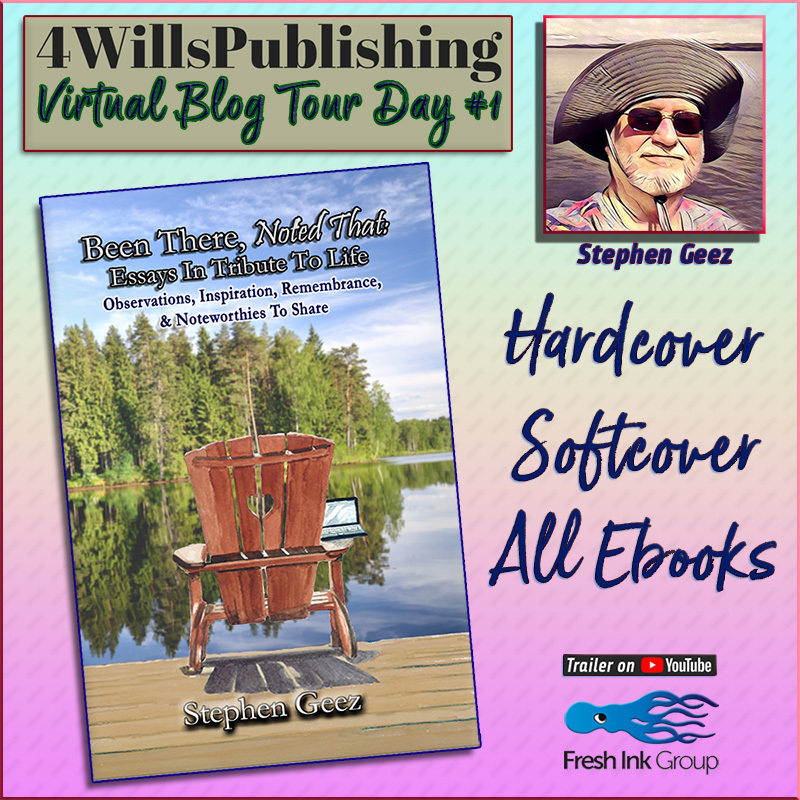 This entry was posted in 4WillsPublishing.wordpress.com and tagged 4WillsPublishing, @StephenGeez, “Been There, blog tour, Day 1, Going Again”, How Old, Indeed on April 7, 2018 by Shirley Harris-Slaughter. Thank you all for dropping by today. I hope it was the title of this post that enticed you to do so. Many of you may be aware that early last year I took my debut novel, “DAYDREAM’S DAUGHTER, NIGHTMARE’S FRIEND” down from Amazon. 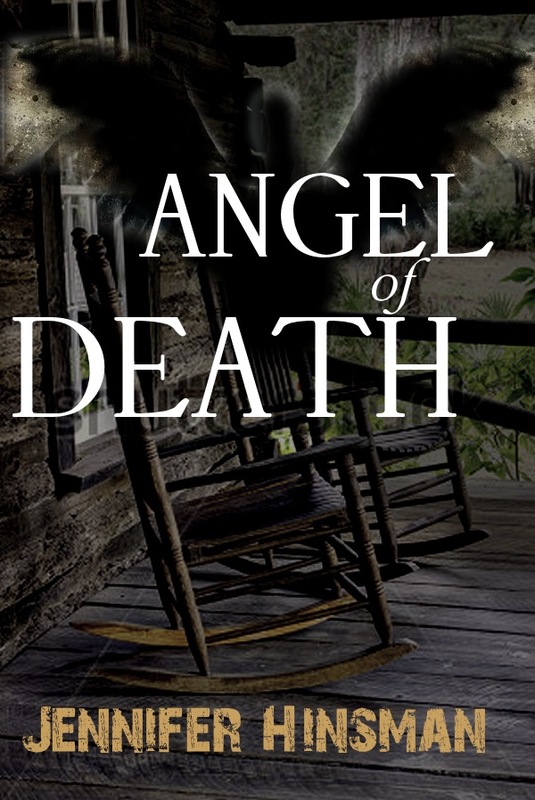 (I’ve recently discovered that in my haste to do so, I only removed the e-book format and it is still there in paperback format, but hopefully, no one’s buying it). 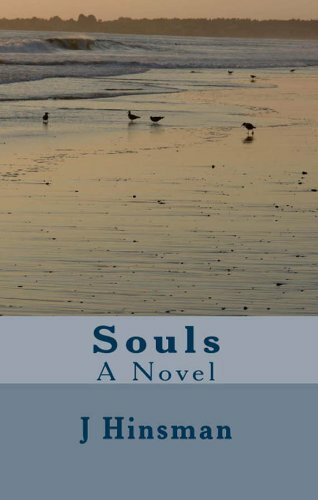 I did this, because although it received many positive reviews, I just happened to open a paperback copy one day to find some very glaring “hiccups.” I was so blown away (that they were glaring…at least to me) that I rushed to Amazon and yanked it down with such force, I think I hurt my arm. (I’m sorry, poor arm). This entry was posted in Uncategorized on February 22, 2018 by Shirley Harris-Slaughter. 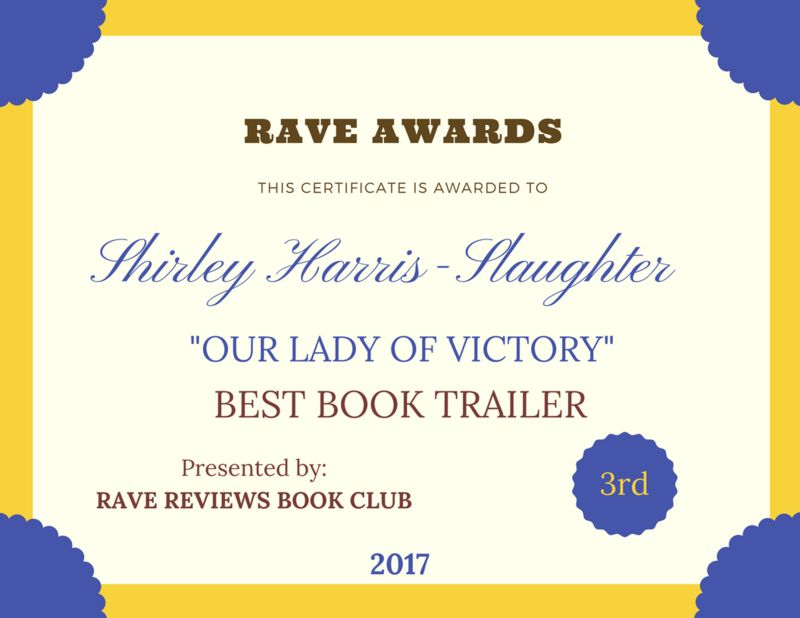 This entry was posted in RWISA TOUR and tagged #RRBC, #RWISA, @RRBC_RWISA, DAY 30, NONNIE JULES, Showcase Tour, WATCH "RWISA" WRITE on August 30, 2017 by Shirley Harris-Slaughter. This entry was posted in RWISA TOUR and tagged #RRBC, @AskTheGoodMommy, @nonniejules, @RRBC_RWISA, “DOES MY LIFE MATTER”, NONNIE JULES, WATCH "RWISA" WRITE on August 29, 2017 by Shirley Harris-Slaughter. 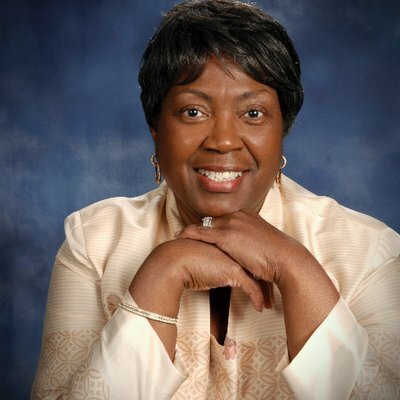 TODAY I AM HOSTING LINDA MIMS!! Welcome, readers! 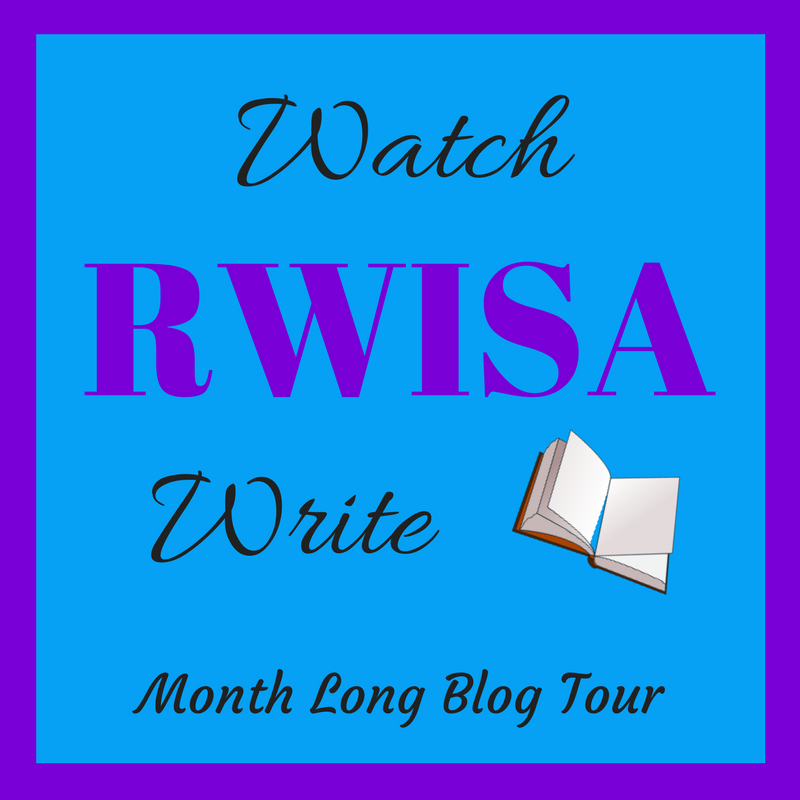 Today is the 28th day of the WATCH “RWISA” WRITE Showcase Tour! 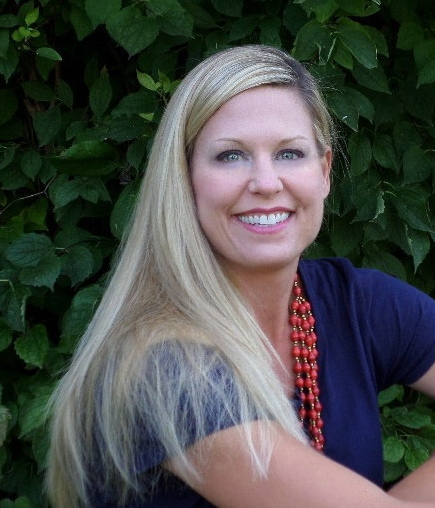 This is a 31-day showcase profiling a new RWISA member on 55-60 blogs across the globe. We hope that you will visit each member’s Author Page and their Author Story and share your comments and LIKE their pages. You may find their books within the RWISA catalog. This entry was posted in RWISA TOUR and tagged #RRBC, @boom_lyn, @RRBC_RWISA, “YOU TAKE THE BLUE PILL”, Linda Mims, WATCH "RWISA" WRITE, You Take the Red Pill … on August 28, 2017 by Shirley Harris-Slaughter.